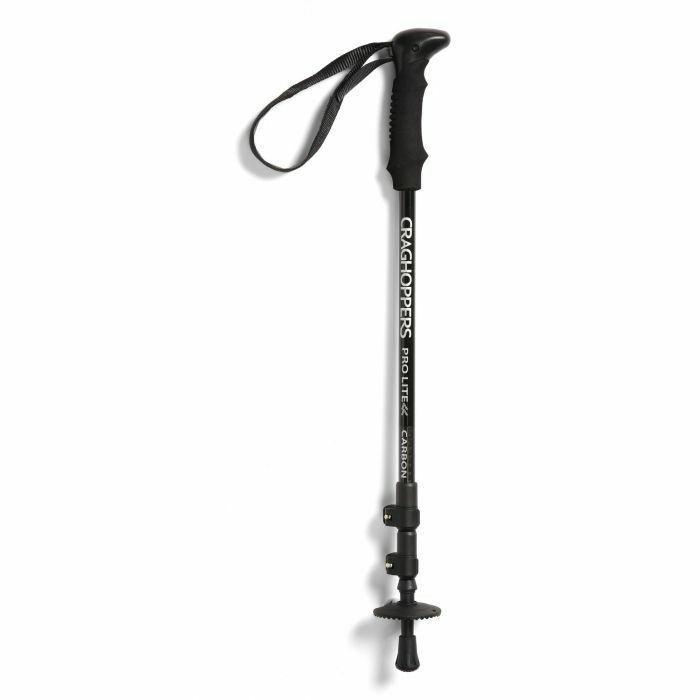 A pole that'll take the strain out of any trek! We've united a robust aircraft-grade aluminium base with a super-light carbon fibre top for the best strength-to-weight ratio. The easy-to-use lever lock means you can adjust the height quickly and simply and the foam handle provides the ultimate in comfort. The perfect pole for outdoor and Nordic walking.